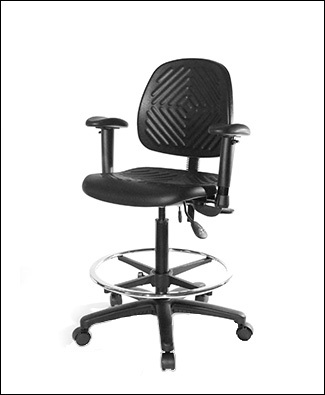 polyurethane chairs for increased comfort. Check back often for additional products. and supply allows you to take advantage of our many services. Development can all be found with us. Country today. Let our experience guide your project development. A wide range of base, wall and upper cabinets plus tall cases in the sizes you need to complete your laboratory and storage rooms. 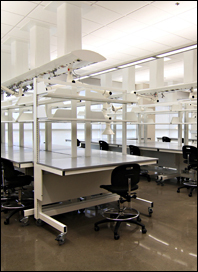 Design flexibility and optimum mobility can be yours by choosing from our extensive line of adaptable lab systems. 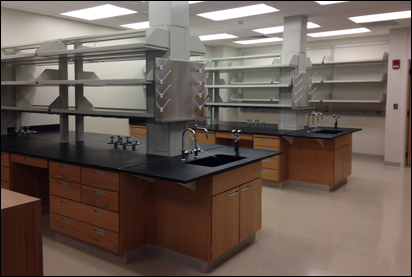 We offer a complete line of fume hoods for almost any application. Available in numerous models, our fume hoods can be readily custom manufactured through the integration of an extensive offering of optional features. 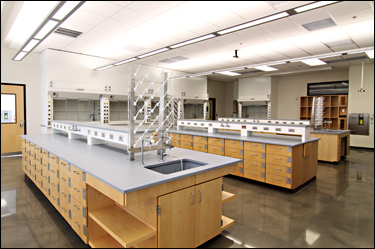 From epoxy resin surfaces and sinks to plumbing fixtures, Scott Laboratory Solutions offers a variety of options to fit any need. Click below to view our portfolio of recent work. We have created cutting edge laboratory systems for a wide variety of applications, ranging from small 1-room labs to full laboratory centers. Looking for a local laboratory solutions sales representative? Click the button below to view our service locations and find someone ready to speak with you in your area.